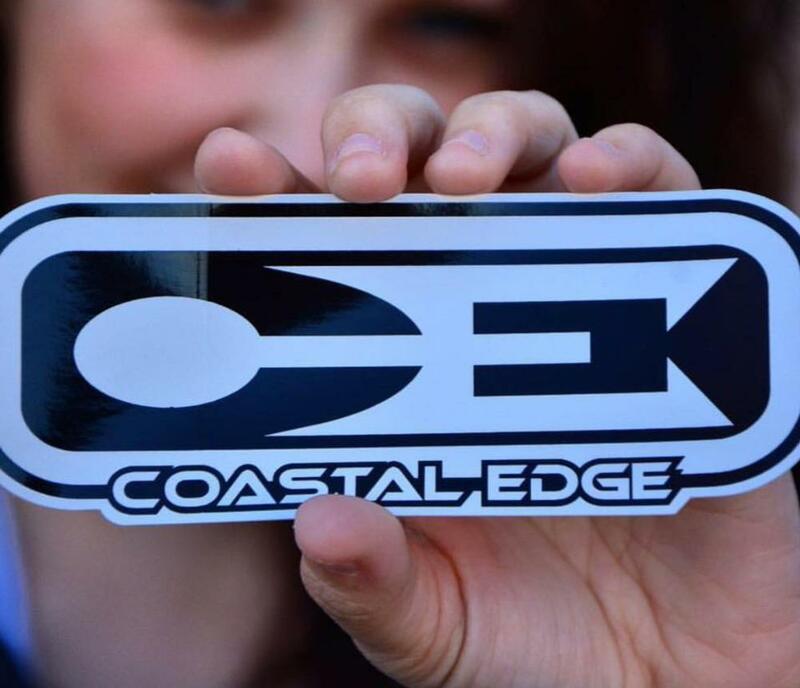 Coastal Egde, with 6 convenient locations is the place to go for your surf and skate needs. With all the hot brands like Roxy, Hurley, Body Glove, Element and many more. 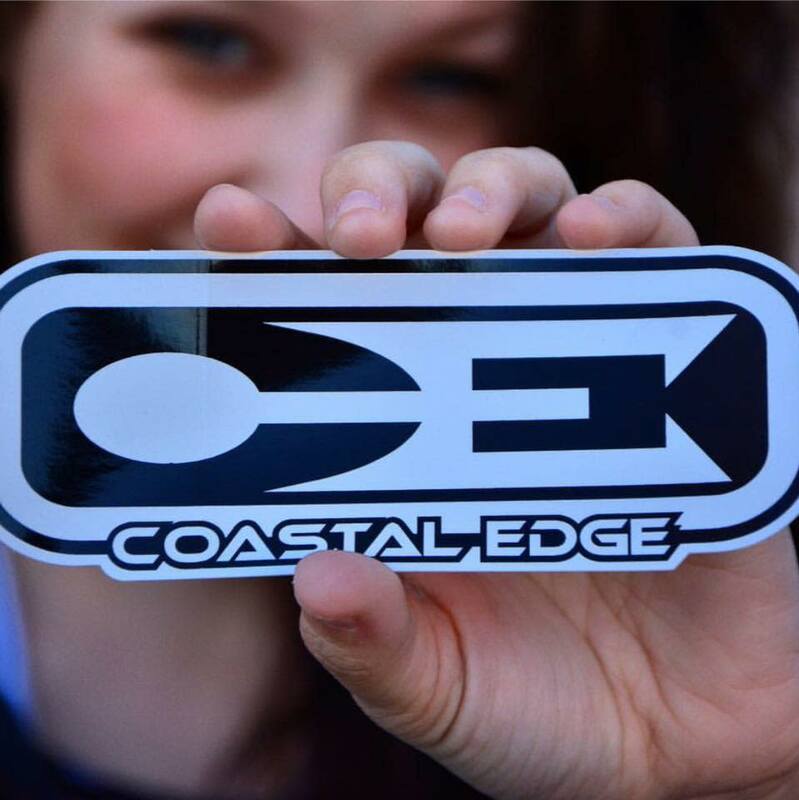 Visit our website for other locations and more information at www.coastaledge.com.